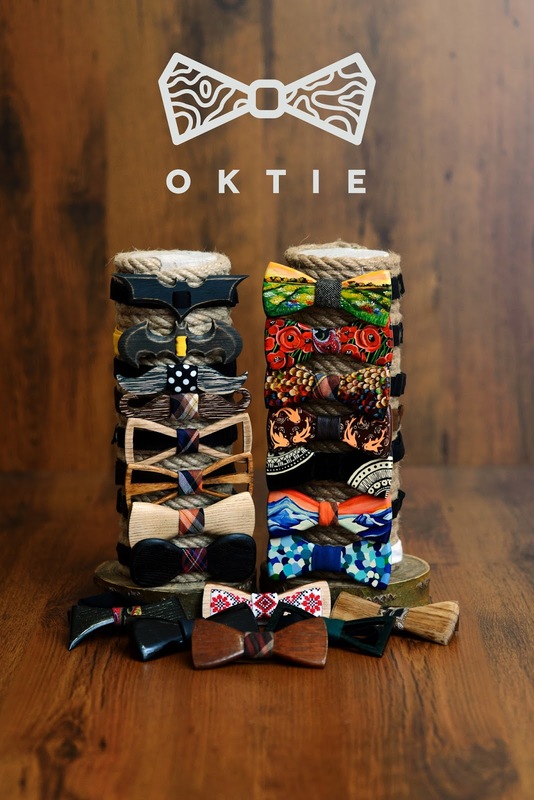 Hello my friends and welcome to official page of OKTIE wooden accessories!!! I found u from Instagram. 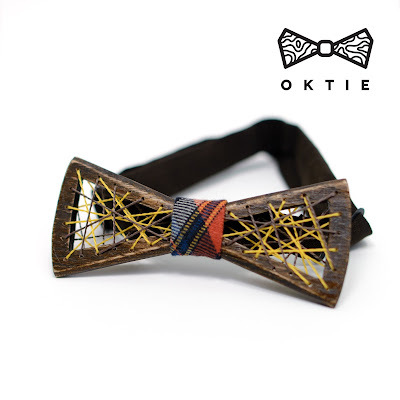 Maybe you are interested in wood SUNGLASSes, please take a look at our online store : www.ecvendor.net We offer cheaper but good quality and stylish wood watches. Hope you like it.